Dr. Nalini Chilkov is a leading authority and pioneer in the field of Integrative Cancer Care, cancer prevention, and immune enhancement. As the Founder of the American Institute of Integrative Oncology Research and Education, Dr. Chilkov is on a mission to change the landscape of cancer prevention and cancer care. 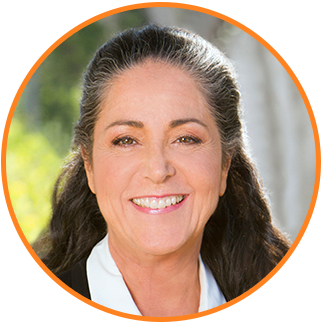 For over thirty years, Dr. Chilkov has helped thousands of people, many with serious and chronic illnesses, achieve and maintain extraordinary health and longevity. She is sought out by celebrities and insiders and is a frequent expert resource to the media. 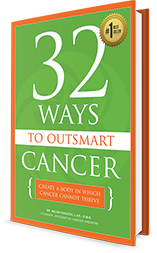 Dr. Chilkov founded Integrative Cancer Answers and authored the best selling book, 32 Ways to OutSmart Cancer: Create a Body Where Cancer Cannot Thrive. She also serves on the Scientific Advisory Board of the Mederi Foundation and Fran Drescher’s Cancer Schmancer Foundation. Dr. Chilkov has lectured all over the world, including at the School of Medicine at UCLA and UC Irvine in California. 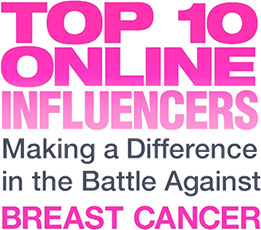 She is recognized as one of the Top 10 Online Influencers for Breast Cancer by Dr. Mehmet Oz and WebMD. She is a frequent resource to the media and has been a featured cancer expert on NBC. Dr. Chilkov is a seasoned clinician and innovator, building bridges between modern and traditional healing paradigms and partnering with physicians to achieve the best outcomes for patients. 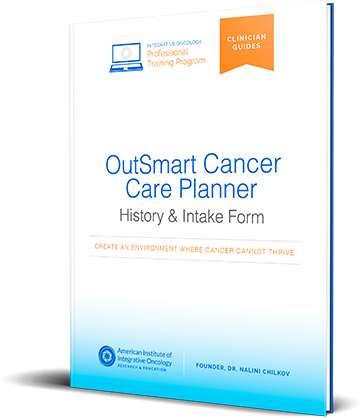 This institute reflects her commitment to empowering front line health professionals to change the statistics and fulfill the health side of the cancer equation. Her private practice is located in Santa Monica, California. —Dr. Nalini Chilkov, L.Ac., O.M.D. Dr. Daniel Weber Ph.D., M.Sc.